Now available directly from this site! Post free in UK. 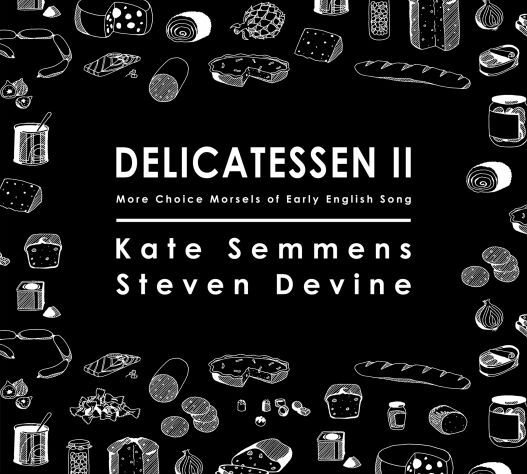 After the preparation, recording and success of Delicatessen (DMCD001), Steven and Kate Semmens were keen to delve further into the English song repertoire of the 17th and 18th centuries, again driven by composers who set texts so beautifully. They have been careful to stay true to songs written specifically for the combination of voice and keyboard (rather than arrangements of orchestral accompaniments) thereby presenting a programme which becomes domestic in nature. In the previous recording, it was the cantata of John Stanley, usually known for his keyboard works, which provided one of the high points: in the present recording, two further cantatas feature, showing Stanley to be as witty as he is sensitive to the text. Thomas Arne and William Boyce again feature with presentations of lesser-known work. 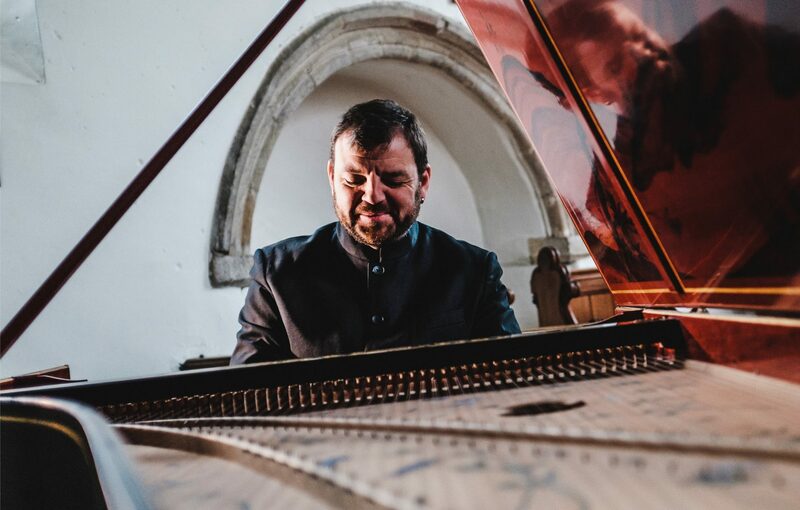 A new discovery for the performers has been the work of William Jackson of Exeter and two songs for voice and obbligato keyboard are presented here. Many of the items are obscure but all are charming and present an interesting glimpse into another social world.